So, I bought a couple of ESP8266-01 modules to check out what the hype was all about. To all, those who do not know what an ESP8266 is, here is a little insight. 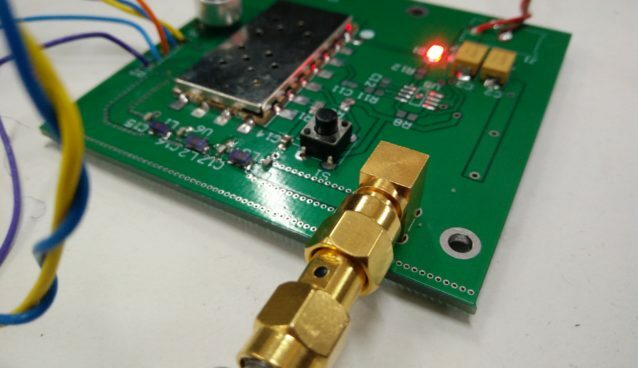 When Arduino become popular, there were attempts to bring it online over Wifi. Apparently, the Wifi modules just about more than a year ago, were quite expensive. More like $20 to $30 for one Wifi shield. 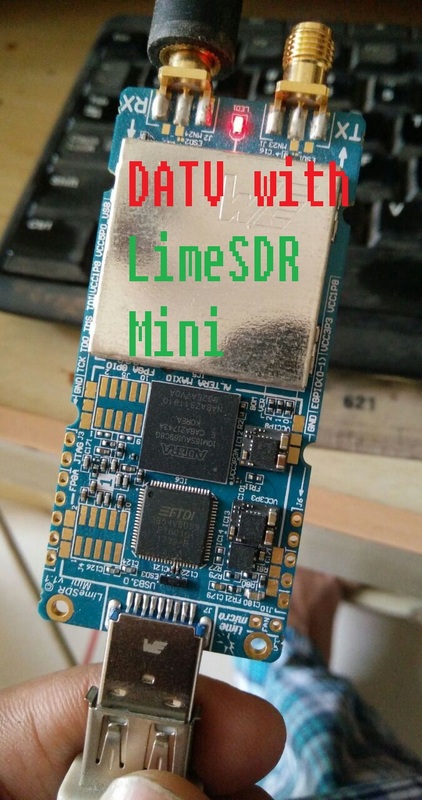 Suddenly, a Chinese chip manufacturer's ESP8266 was spotted by someone and it became popular like wild fire. Within a year, it had sold thousands and thousands of modules to tinkerers world wide and it soon became a popular topic to talk about on Open source hardware forums including Arduino. The best thing about this chip is, that it is available only for around $3 to $4 on eBay. 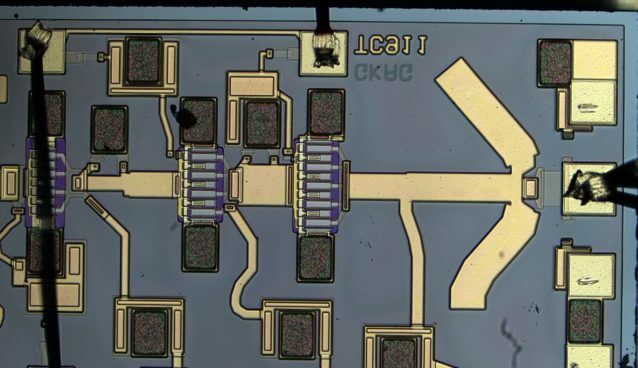 The chip is pretty powerful running at 80MHz and there is tremendous community support. I will post updates on my projects in future posts. 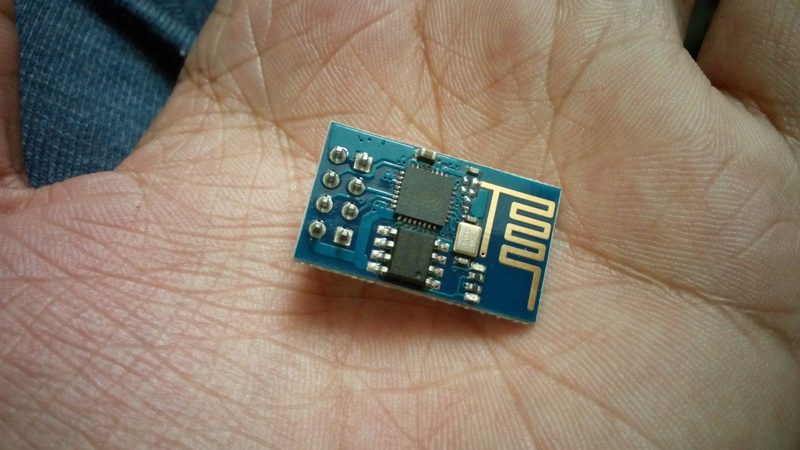 To get ESP8266 to run, you need to interface with the UART on the module. Most tutorials online will tell you to buy a FTDI USB to UART converter. There are some tutorials involving using an Arduino's RX/TX port by removing the Atmega328 chip from the board and using a voltage divider on the RX pin of the ESP8266 to bring down the voltage to 3.3 V.
I had the Arduino, but I did not happen to have the right resistors (because I use SMD components everywhere). I did not even have the FTDI USB to UART converter. But I did have MSP430F5529 launchpad from Texas instruments which has plenty of UARTs operating at 3.3 V. The launchpad has its own USB FET to program the main chip which in turn has a UART back channel interface that is connected to UART0 of the main chip to the USB. So, I hooked up my ESP8266 to the UART1 and planned to send commands and data over UART0. I programmed it in such a way so as to take data from UART0 and send it over UART1 pretty much acting as USB to UART that was required. To write the code, I used Energia IDE which has api functions identical to that of Arduino. I used RealTerm serial terminal to send out my first "AT" command and to my disappointment, the response was not as expected! 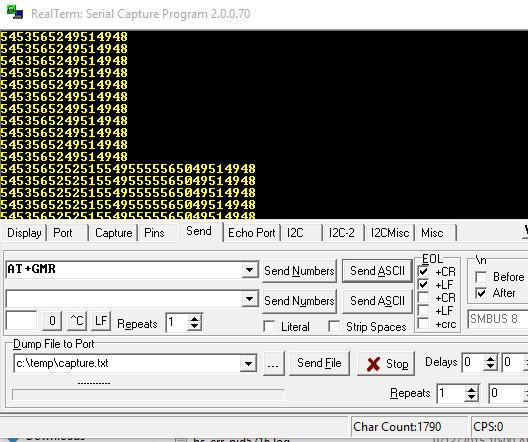 All I had to do was change Serial.print() to Serial.write() which writes binary data (without ASCII conversion) to the UART, which fixed the problem instantly and I could get a proper response from the ESP8266! I even flashed nodemcu firmware with this setup and it worked absolutely fine! Now that I have got this to work, I plan on doing some crazy stuff with the ESP8266 which I will post when I get some time off.